Adam & Eve/DDB was named Agency of the Year at the Campaign Big Awards 2017. The Omnicom agency was awarded the title for scoring the most points with shortlisted and winning entries. A&E/DDB’s winning work included two ads for Volkswagen: "Alien" for Volkswagen UK and "The button" promoting Volkswagen Golf GTE, both of which scooped awards in the Automotive category. Harvey Nichols’ "Britalia" won in the Fashion, Clothing, Footwear & Accessories category. 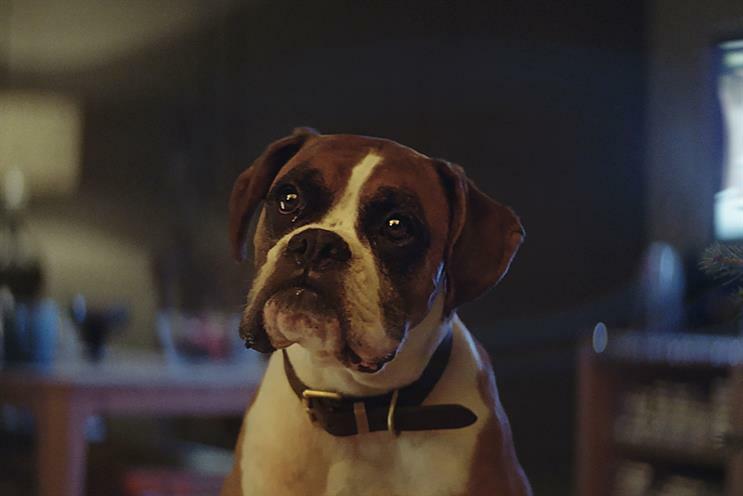 Last year’s John Lewis Christmas campaign, "Buster the boxer", scooped a prize in Retail & Restaurants. The Campaign Big Awards were held in London at the Old Billingsgate on Wednesday (29 November) and honoured the best commercial creativity and agencies in British advertising.